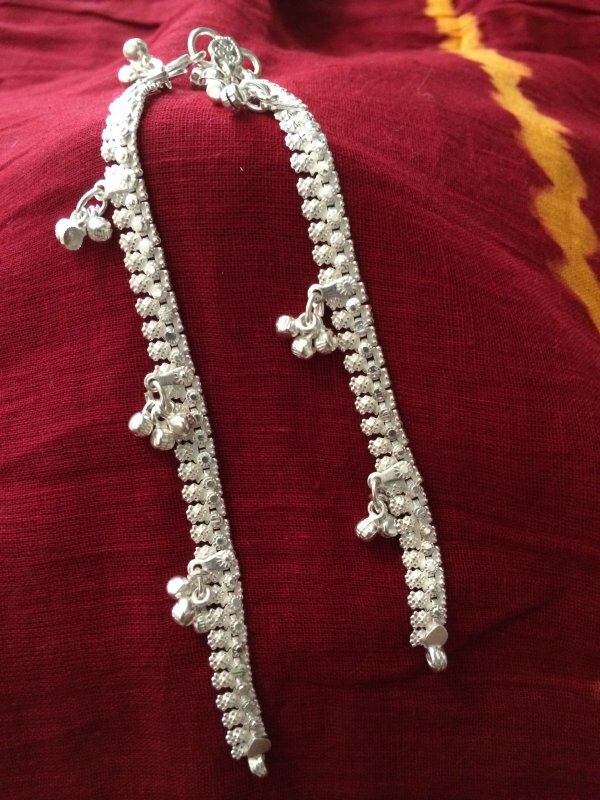 Pair of 18 gms silver payal for children. 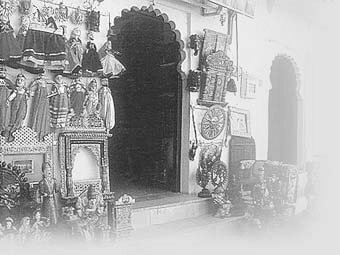 This payal is wide and has dangling silver ghungroos along the length. Each payal is 6.5 around inches long.